The Center for Medicare & Medicaid Innovation (CMMI) is making $157 million in funding available as part of its Accountable Health Communities Model, which aims to bridge clinical care and the delivery of social services that may affect health care outcomes, including housing instability, food insecurity, transportation needs. Housing instability, hunger, interpersonal violence, and transportation needs affect individuals’ health, but they are not typically addressed during health care-related visits. Over time, though, these unmet social needs may increase the risk of developing chronic conditions and may reduce an individual’s ability to manage these conditions. Ultimately, not helping a patient with these social services may result in avoidable illness, health care visits, and costs. Source: Sanghavi D, Conway P. Can helping patients’ social needs also be good for their health? The CMS Blog. January 11, 2016. The Accountable Health Communities (AHC) Model aims to bridge clinical care and the delivery of social services that may affect health care outcomes, including housing instability, food insecurity, transportation needs. 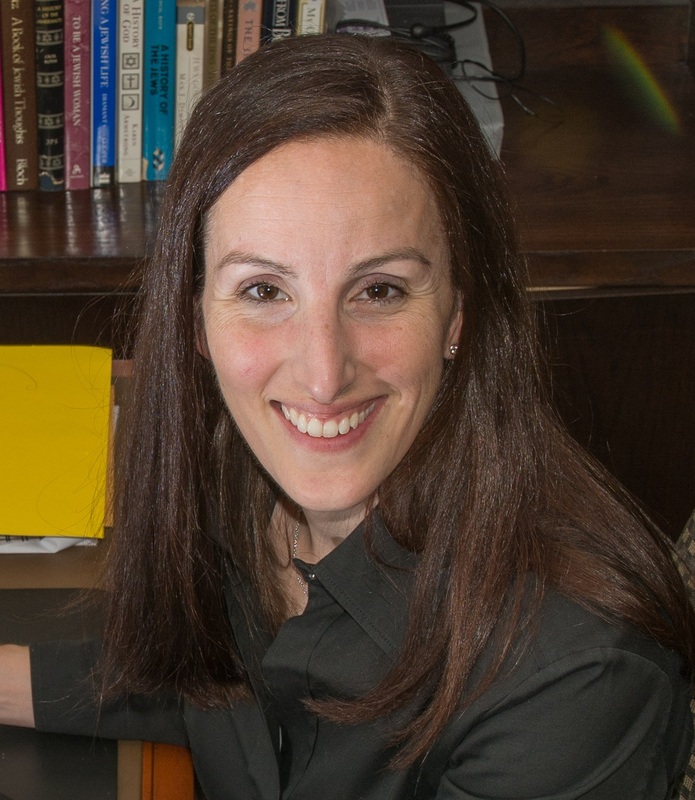 In January 2016, the Center for Medicare & Medicaid Innovation (CMMI) announced $157 million in funding to test the AHC model to determine whether screening for health-related social needs and helping patients access community-based services will improve quality and affordability of care provided by Medicare and Medicaid programs. This is the first model tested by CMMI to focus on the health-related social needs of patients served by Medicare and Medicaid. 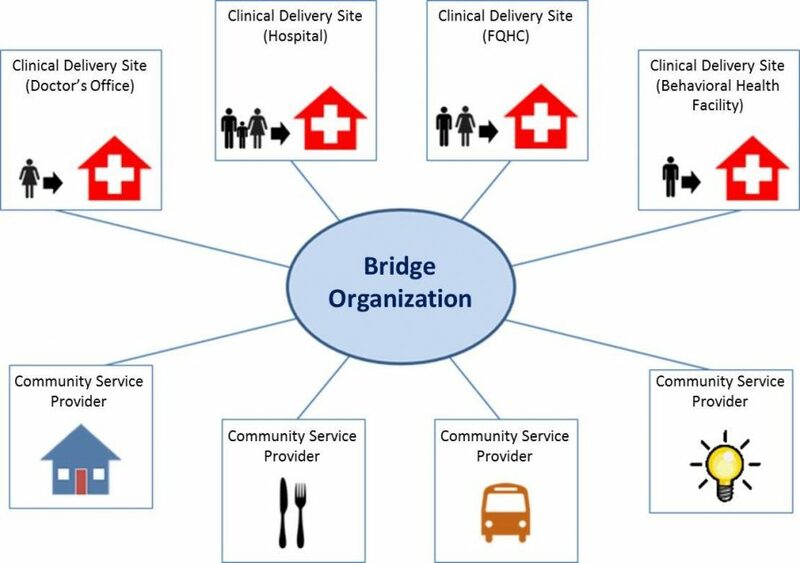 CMMI is currently selecting the first of 44 “bridge organizations.” The award recipients (bridging organizations) will serve as cross- coordinating hubs: identifying and partnering with clinical delivery sites; conducting social needs screenings; making referrals and coordinating connections to community service providers; and aligning partners to optimize community capacity to address health-related social needs. 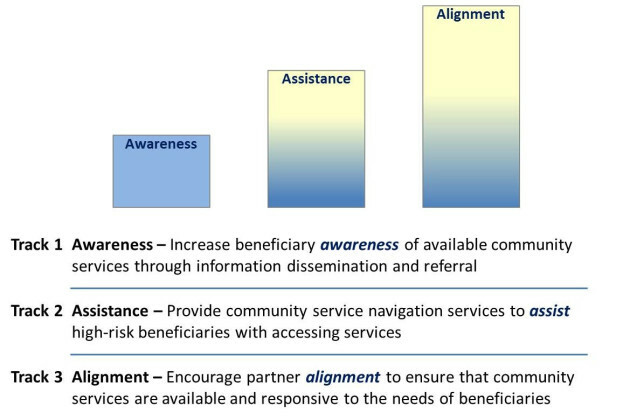 Additionally, the bridge organizations will all use a common, comprehensive screening assessment to identify unmet health-related social needs (housing instability and quality; food insecurity, utility needs, interpersonal violence, and transportation needs) among all Medicare and Medicaid patients seen at participating clinical delivery sites (e.g., hospital, primary care, and behavioral health services). Efforts then center on coordinating and connecting at-risk beneficiaries with appropriate community service providers. Over five years CMMI will test a three-track model increasing alignment of services. ACH participants generally include health and long-term services and supports providers, health insurers, public health agencies, school districts, criminal justice agencies, non-profit social service agencies, legal services organizations, tribes, and philanthropic agencies. Community access to socially supportive peer groups.